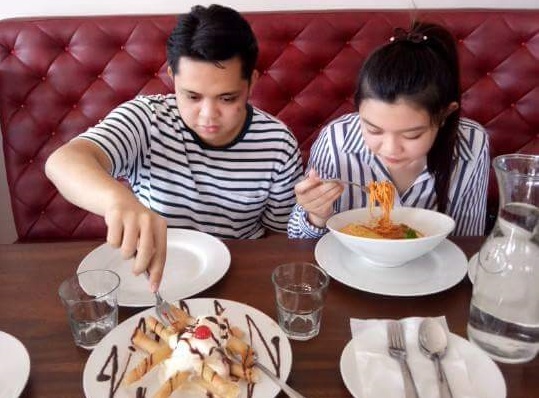 Aside from the scenic views and cold weather, Tagaytay has been a destination for foodies who just want to taste some authentic fusion of Caviteno and Batangueno dishes. What else do you want to do with cold weather, right? EAT! 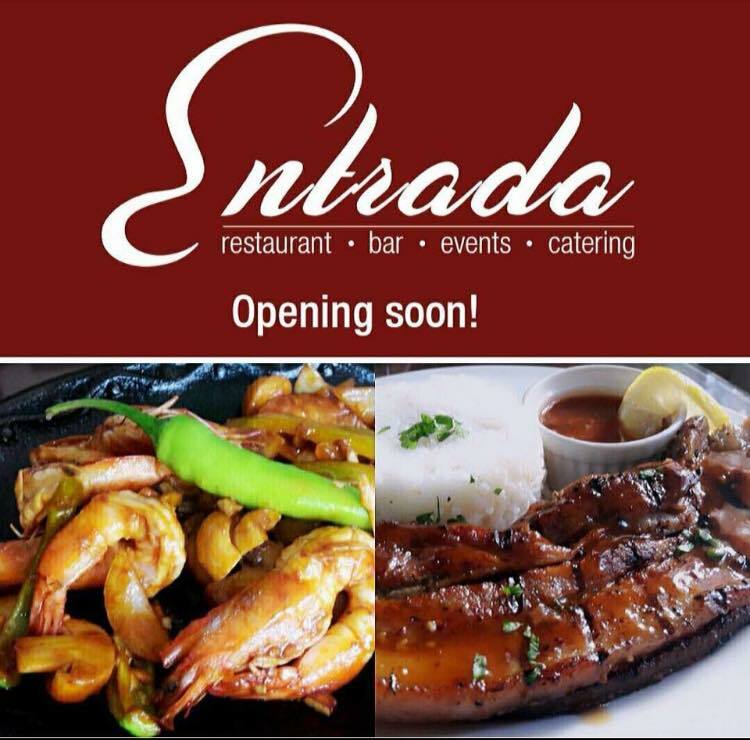 And soon, along the bustling Mahogany Road, a new restaurant will open that will serve delectable Filipino and International Cuisines that will surely delight your palettes - ENTRADA. Offering a contemporary ambiance with warm accommodating interior, Entrada takes pride on their twists of some Tagaytay favorites that will make you ask for more. 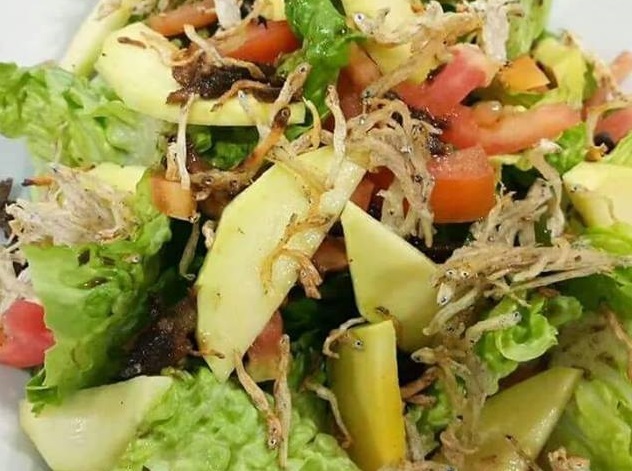 Some of their specialties include the Beef Salpicao, Kilawing Tanigue and Entrada's Laing Roll for appetizers. For Filipino Favorites, guests can indulge on their Entrada Classic Beef Kare-Kare, Crispy Pata, Entrada Bagnet Kare-Kare and the unique Creamy Bulalo. Entrada Tagaytay has also Sinigang dishes that were given a unique twist, adding warmth familiar flavor. The restaurant used mashed gabi to make the soup a little creamy as well as real sampalok that goes really well with fresh fish, shrimp, pork and beef. 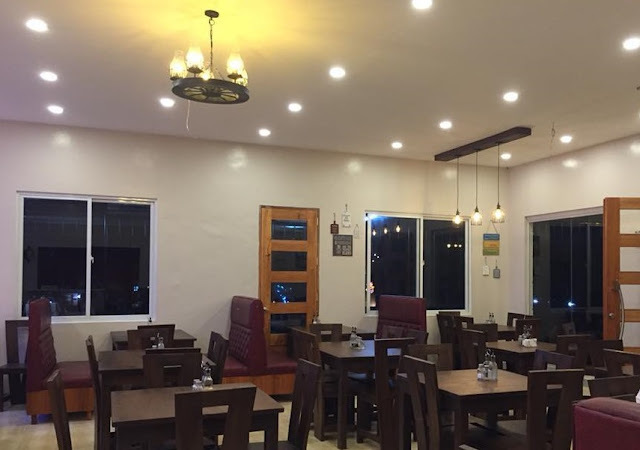 For more appetizing and filling experience, visitors are invited to order their Entrada's Beef Kaldereta, Sizzling Bulalo Steak, Fresh Lumpia-wrapped with Eggplant, Ginataang Langka with Fried Dilis and Puso ng Saging with Inihaw na Liempo. Some other seafood dishes that visitors could also enjoy include gambas, squid, and many more. When coming in with kids, Entrada Tagaytay offers Fried Chicken, Buffalo Chicken or Lemon Chicken, something that kids could really enjoy. And while this place may already sound homey, guests can also try their pizzas for more fun dining experience. 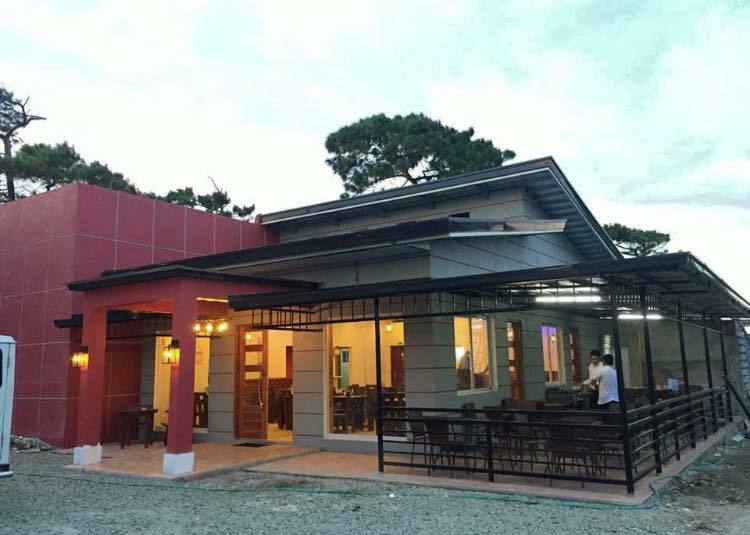 Entrada Tagaytay is under the expertise of one of Tagaytay's sought-after chefs, Chef Perla Marges and is set to open this coming January 27, Saturday. The restaurant will be open from 10 in the morning til midnight sharing breakfast, lunch, dinner, drinks and coffee to the locals and visitors of Tagaytay City. For more details or table reservation, you can contact them at 0917-7683901, or you can follow them on Facebook, @EntradaTagaytay.